Delicious Coca mate tea ( Erythroxylum coca) leaves microlpulverized natural, no preservatives, artificial flavors or colors. Coca leaves in Coca tea (mate de coca, coca inka) comes from the traditional infusion of coca leaves, adapted to the teabag custom. 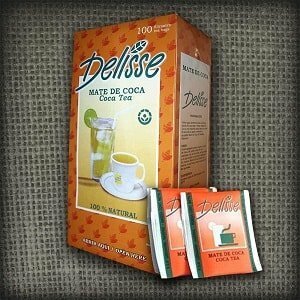 Delisse is the brand of ENACO ( Peruvian Company of coca), product 100% pure coca leaves with out aditives. 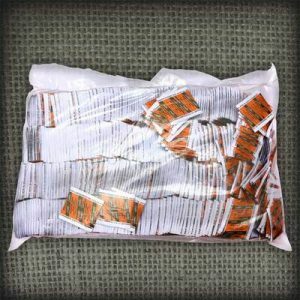 It is a respiratory agent, so it is used to cure “altitude sickness”. Coca tea contains minerals such as calcium, phosphorus, iron, sodium, potassium, which is why it is considered restorative and energetic. 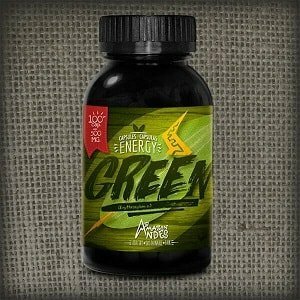 Contents: Coca ( Erythroxylum coca) leaves microlpulverized natural, no preservatives, artificial flavors or colors. Instructions for use: Put a filter in a cup, add boiling water and wait a few minutes until desired flavor and color. 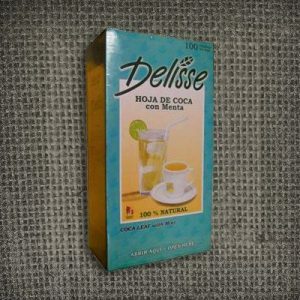 Which brand of coca tea is the best?